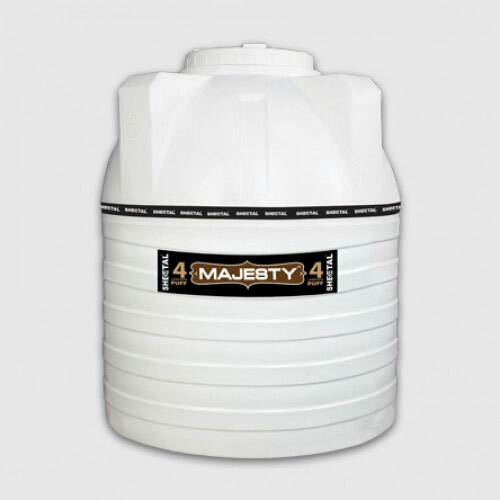 Water tanks are used for a myriad of reasons and purposes. 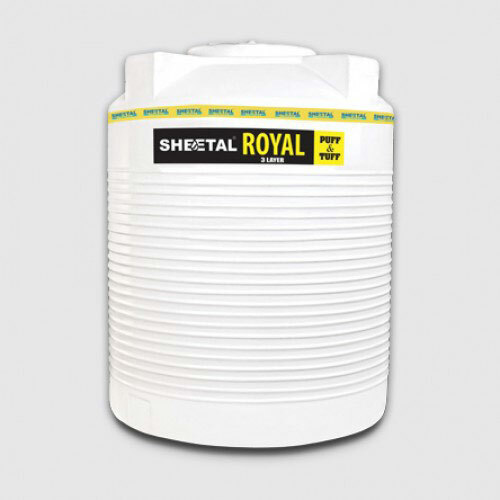 If you are buying a water storage tank there are two basic options: above ground storage and below ground storage. 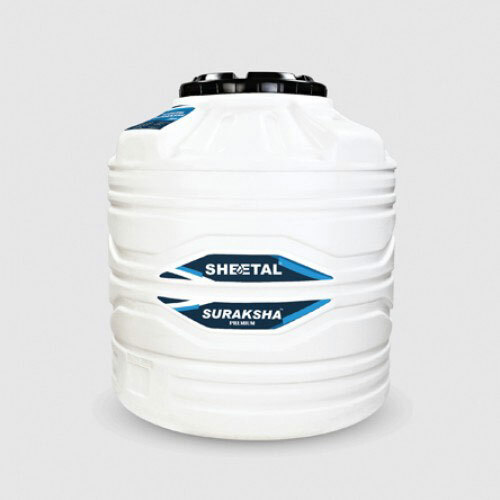 The above ground storage also comes in two basic styles: the white tank and black tank. 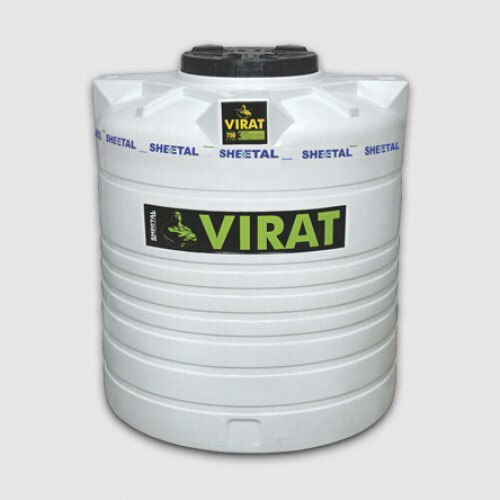 The bright white water tank colour adds aesthetic value to your building. 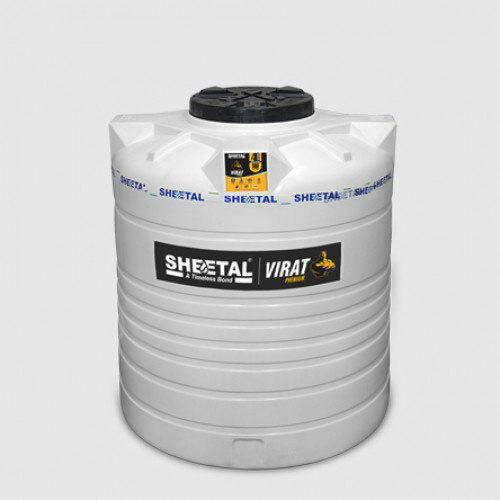 With the futuristic qualities, it can bring out a revolution in water storage tanks via its supreme quality, durability and features. 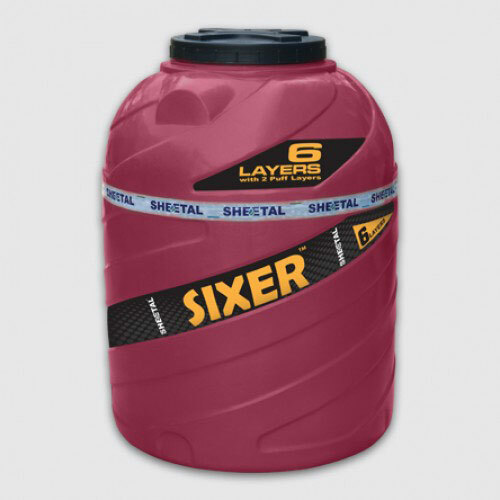 However, choosing a tank colour is majorly an aesthetic choice but its colour can affect the temperature and quality of the solution stored. 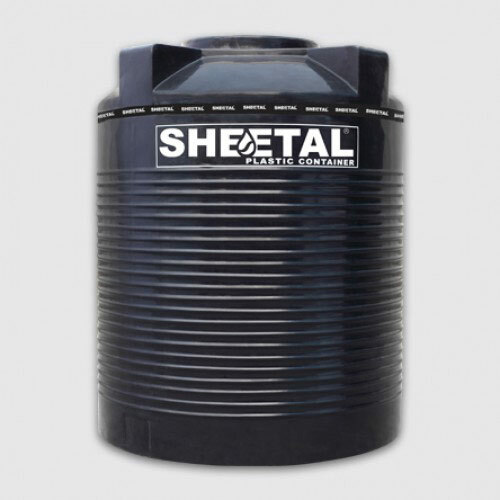 The Sheetal Group is one of the leading brands trusted by customers for its superior quality products. 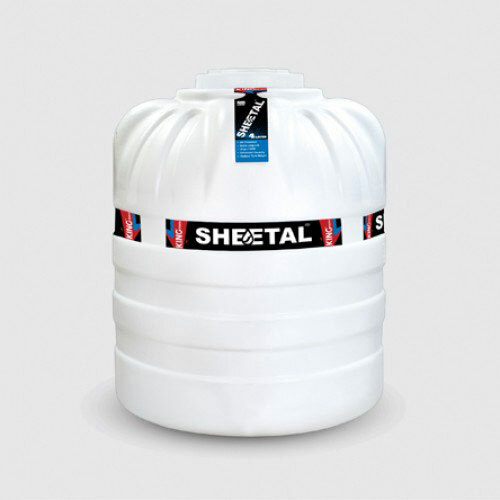 It is a renowned white water tank manufacturer and supplier in India offering many sizes, types and shapes of water tank made from a variety of materials. 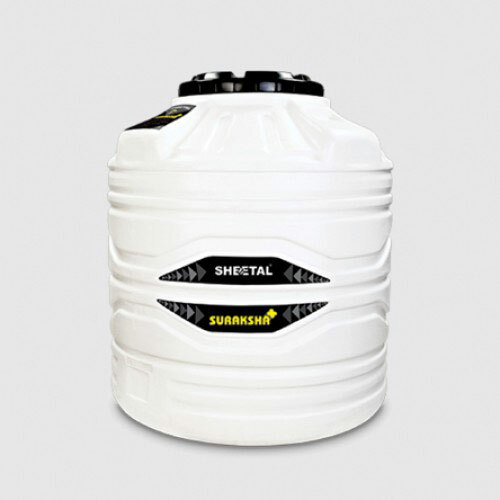 Our white tanks are made from superior material offering the advantages of easy transportation and installation, low cost, no corrosion potential, and zero maintenance. 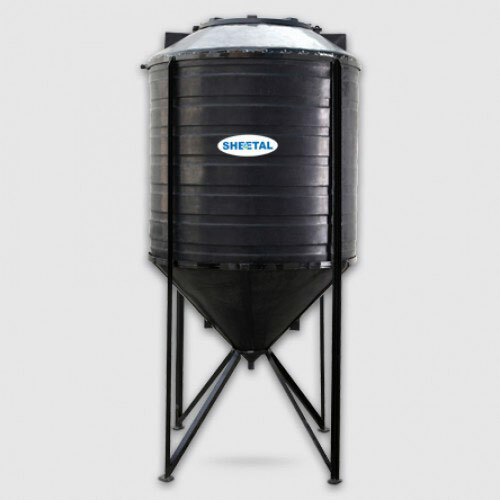 Some tanks also comprise of heat reflective outer layer, ventilated lid for fresh air flow, and puff insulated layer to maintain the water temperature. 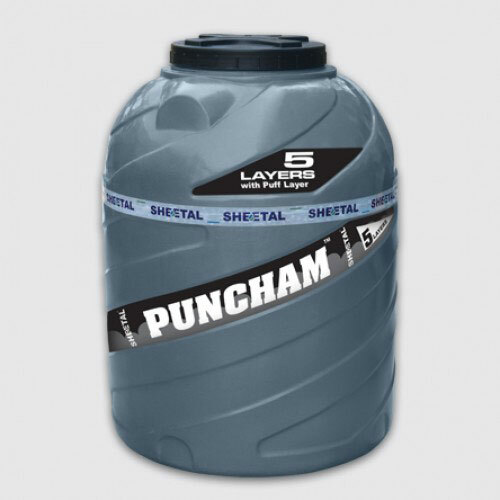 We believe in offering you durable and reliable water storage solutions.